Today we took the pre school to Oasis Dental Practice in Darlington, to see what happens when you take a visit to the dentist. The children were shown how to clean their teeth and were allowed a go in the dentists chair, and some received a dental check up to make sure they were cleaning their teeth properly. 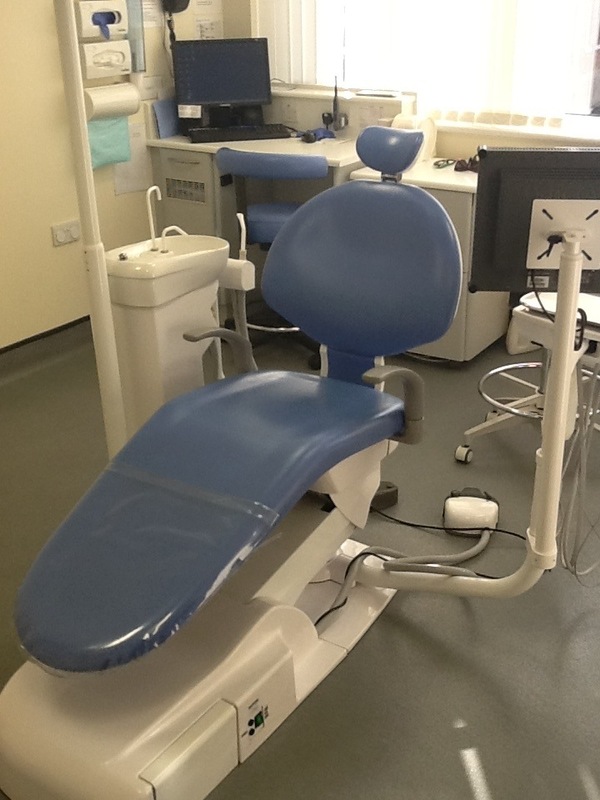 The dental visit was designed to make sure that when children go to the dentist, that they are not nervous because they know what to expect and they have had everything explained and had a go at sitting in the chair. This type of visit builds the children’s confidence and broadens their life experience. The visit was arranged using money from the Primary Care Trust to promote Dental Hygiene in Darlington. If you have received a trip letter but have not brought back your forms and would like your child to go on one of the up coming visits, please contact Linda to see if there are spaces left as they are on a first come first serve basis. 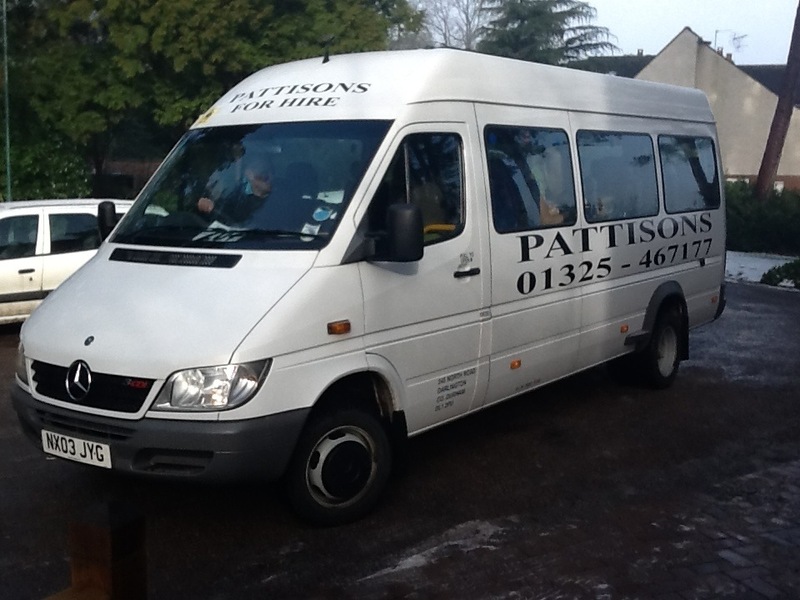 A big thank you to Pattisons for the transport and Oasis Dental Practice for following up their nursery visit with this fantastic opportunity for the children.